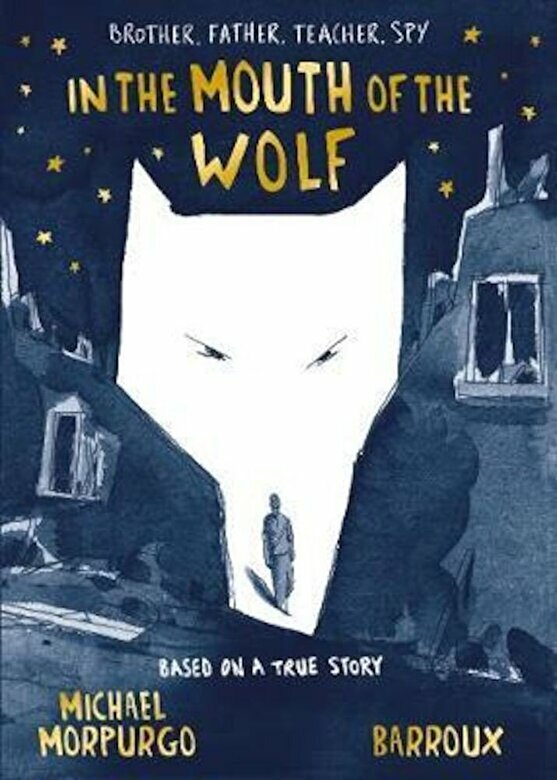 Prezentare With illustrations from critically-acclaimed French artist Barroux, this is the true story of Michael Morpurgo's uncle, Francis Cammaerts, and the tension of his wartime experience. Francis is a fierce pacifist, while his brother Pieter signs up to fight. Francis's response to this throws him figuratively into the titular mouth of the wolf.